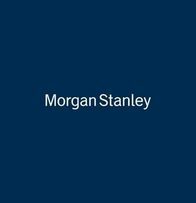 A relationship with Morgan Stanley Wealth Management is one of the most distinctive in the financial world. Focused exclusively on your needs and those of your family, Morgan Stanley’s resources are committed to helping you achieve your goals. We will work to help address your most important concerns and aspirations, from coordinating investment strategy and managing risk in multiple portfolios to aligning your family governance structure and estate plan with your values and hopes for future generations. We will also connect you to the investment banking and capital markets specialists of Morgan Stanley to help execute our strategies. Rising health care costs, longer life expectancies, the uncertainty of Social Security, changes in corporate retirement plans—the realities of retirement today make planning for your future more important than ever. A Financial Advisor is critical in helping you take a comprehensive approach to your entire financial picture. Based on a clear understanding of your situation—your immediate needs as well as your long-term goals—we will work with you to develop a holistic retirement strategy, helping you understand and manage the key risks that can affect your plans. We will help you create a savings and investment plan that combines your near-term objectives with your longer-term retirement goals and can work with you over time to monitor and quantify your progress. We will review strategies that can help segment your portfolio holdings based on when you are likely to need the funds—so that you have the income you need to meet expenses early in retirement, while the balance of your portfolio remains invested for capital preservation and growth. We can offer you strategies and guidance to help successfully manage your income in retirement and preserve the wealth you’ve accumulated—for yourself and your heirs. 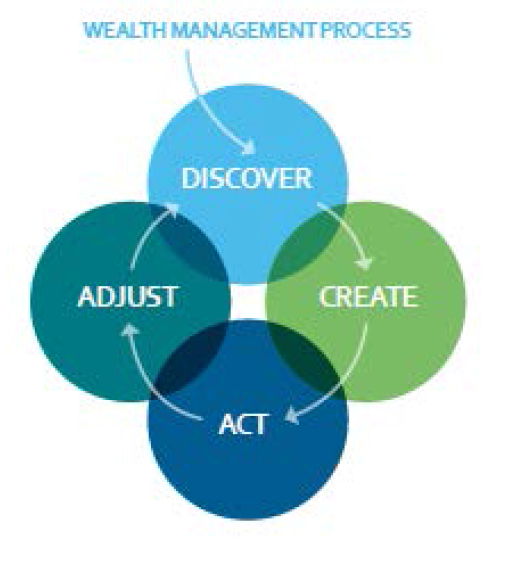 We work with you to develop a roadmap to help you achieve and protect the outcomes you envision. Next, we can help you implement investment, retirement, trust services, lending, cash management and insurance solutions suited to your needs. Achieving your goals requires vigilance and flexibility. We’ll help you monitor your progress and make adjustments as life evolves, markets and tax laws shift, and priorities change. Tom Dowse, Portfolio Management Director at Morgan Stanley Wealth Management has over 40 years of investment experience. He served as an RIA for 36 years and has been with Morgan Stanley since 2014. He is an attorney and CPA by background and is the co-founder of a department at Bank of America called Executive Financial Counseling. He has a JD from UC Berkeley Law School and an MBA and a BS from UCLA. Mark J. Cordeiro has provided customized investment advice for over 20 years and has been a Financial Advisor at Morgan Stanley since 2003. As a Vice President at Morgan Stanley, Mr. Cordeiro focuses his practice on our entertainment business clients, entrepreneurs, and our select high net worth families. With his 20 years of experience, Mark and his team understand the unique and sophisticated needs of high profile business managers, musicians and entertainers, taking a comprehensive approach to wealth management. Mark began his career in 1998 at Paine Webber as a financial advisor. 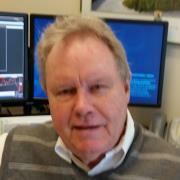 He earned the Investment Consultant designation from Investment Management Consultants Association in 2000. Mark was awarded to the Fidelity Advisor counsel for recognition for providing an exceptional level of professional knowledge advice and personal service. He was also recognized by Putnam Investments for his high professional standards. 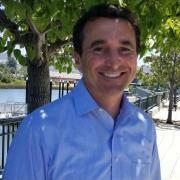 Mark earned his MBA in International Management in 2005 from the Thunderbird School of Global Management and his B.S. in Business and Finance from Arizona State University. Mark holds the Series 7, 63 and 65 licenses as well health, variable and life insurance licenses. Marisa B. Goldstein, Financial Advisor, has worked in the financial services industry since 1998 and joined Morgan Stanley in 2013. Marisa holds the title of Portfolio Manager and Financial Planning Specialist and uses her 20 years of industry experience to provide our exclusive clientele with comprehensive wealth planning strategies. 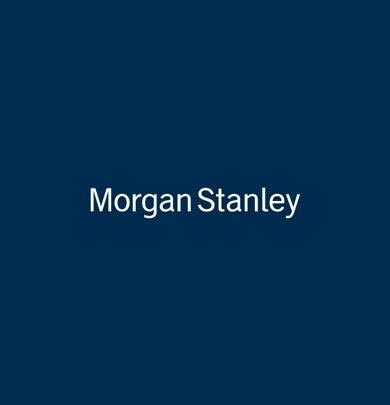 Since 2014, Morgan Stanley has named Marisa to the firm’s Pacesetter’s Club, a global recognition program for Financial Advisors who, within their first five years at the firm, demonstrate the highest professional standards. Marisa started her career at Salomon Smith Barney in Washington D.C. in 1998 as a Technical Analyst evaluating the performance and suitability of investment portfolios. In 2000, she transitioned to consulting and moved to Los Angeles to work for NWQ Investment Management Company where she served as liaison between the company and it’s investors. 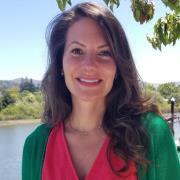 In 2003, she was named Vice President, Advisor Consultant at Nuveen Investments where she consulted Bay Area financial advisors on the investments in their clients’ portfolios.